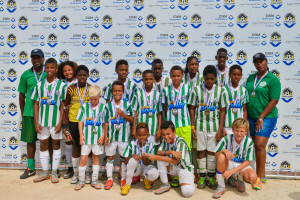 Willemstad – CVV Willemstad B crowned champions of the 1st annual CWM / EWP Tournament 2015 in the U-13 category. 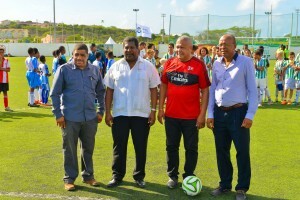 From October 9th to 11th 10 teams battled it out on the field for the title! 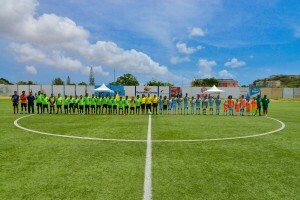 The games were played on the fields of CVV Willemstad and SUBT, where the finals were also held. 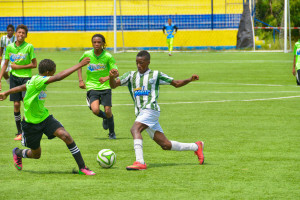 In the final match CVV Willemstad went against Gemstones United, and it truly was a very exciting match. 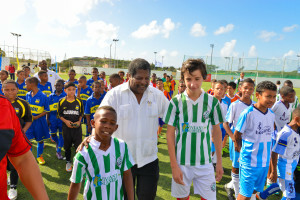 CVV Willemstad won the game with a score of 3-1. 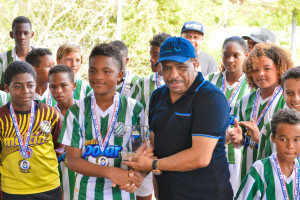 All participating teams received a medal VESTA, SUBT, CVV Willemstad A and B, Excellence 1 and 2, New Song, Sithoc Marchena and Atletiko Salinja. 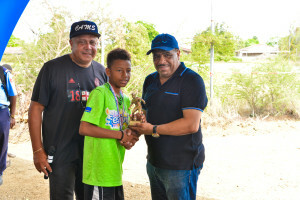 Kurt de Palm of the Gemstones United team won the MVP award. 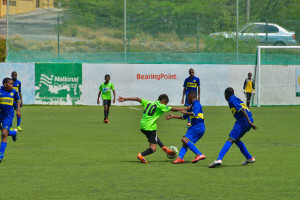 CWM and EWP look forward to welcoming all teams back next year at the 2016 edition of the tournament.